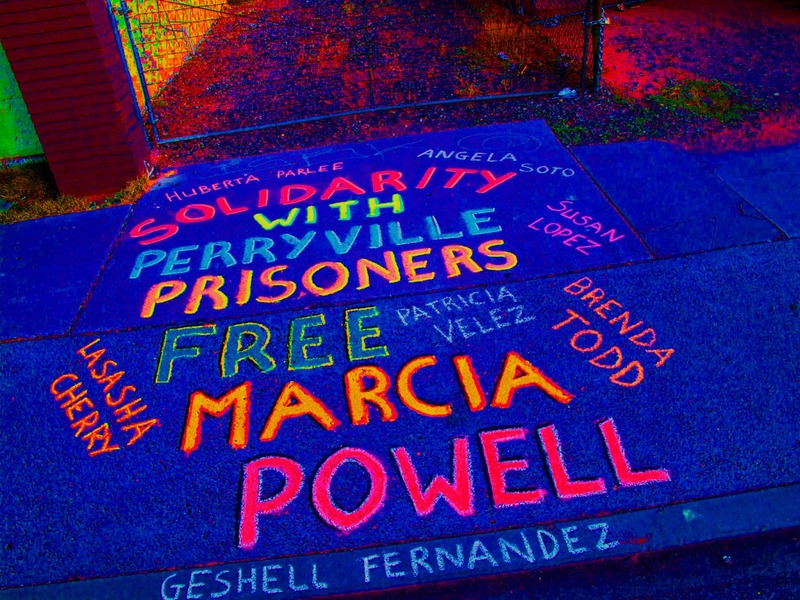 Arizona Prison Watch: CORIZON at ASPC-Perryville: Deliberate indiference to our elders. CORIZON at ASPC-Perryville: Deliberate indiference to our elders. I received the following letter from a woman at ASPC-Perryville who is deeply concerned for a friend’s welfare, and hopes that publishing her story will help improve the quality of care she gets from Corizon staff and the AZ DOC. She’s one of few women I’m in touch with who really knows how to fight back through the grievance process and civil rights suits. Thank you, Laura Medley. You rock! “In 2006, Dominique Keys developed osteomyleitis. This is an infection of bone marrow and/or bone structures usually caused by a bacteria. 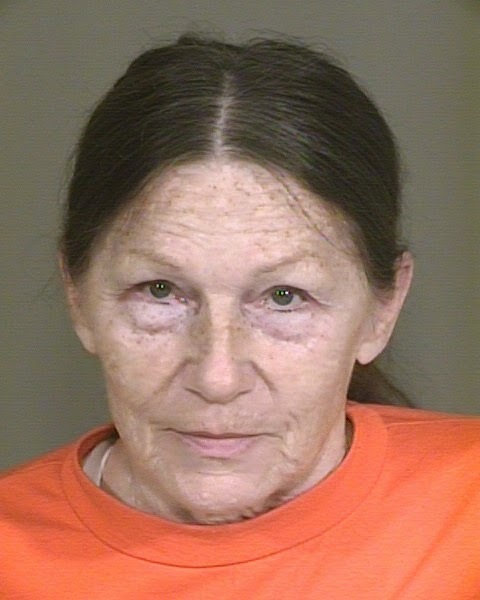 For months she had a fever up to 104 degrees, and AZ Department of Corrections (DOC) medical told her nothing was wrong with her. Without her knowledge, this infection ate through the spinal vertebrae causing two cervical fractures. For months medical left Dominique in her cell partially paralyzed in her own urine and feces telling staff that there was nothing wrong with her. By January 2007, (medical) sent Dominique to the hospital where the fractures were discovered. After which Dr. Naftaly Attias performed a corpeltomy fusion at C 5-6, C4-7 with a steel cage. The doctor did not bother to tell Dominique that he had accidentally drilled a hole through her spinal cord. In fact, she didn’t find this out until 2012. By 2013, after Corizon assumed the control I wrote a letter to Corizon’s legal department. Dominique was examined by a physician at St. Luke’s Hospital who stated that the damage to her cervical spine was irrepairable and re-affirmed that she still required a second surgery(A spinal rod). The surgical consult was approved in December 2013, however, nothing has been done. I filed a medical malpractice case against Dr. Attias in Maricopa County Superior Court (CV 2012-017403) I waived all of the motions and oral arguments for Dominique. Even with a court order, it has taken months just to get a copy of her medical records. Just short of a contempt ruling. ADOC did not want the release of these medical records not only because of the spinal issues, but because of several issues. In 2011, Dominique fell transferring from the toilet to her wheelchair. You could clearly see a dislocation of her left shoulder and medical refused to address the issue. So, once again I wrote a letter to Corizon’s legal department. Last November, St. Luke’s hospital performed an MRI. All of the muscles tore, arthritis, and healed improperly, rotator cuff blown out and she requires complete joint replacement. Even with surgery, Dominique will never have full use of her left arm and shoulder. 3 months later, medical claims that they’re trying to find a doctor to perform the procedure. Dominique had cardiac issues. Specifically aneurysm on the carotid artery with high blood pressure and several blocked arteries. After DOC was notified that Dominique required cardiac surgery, it’s been several YEARS since she has been seen by a cardiologist. Dominique is a 70-year old woman. With respect to her spine, intermittent paralysis and extreme pain. These assholes wouldn’t even approve her with a wheelchair. Her daughter bought her a wheelchair. She’s in agony with her shoulder. With the cardiac, the pain has her blood pressure at stroke levels. Dominique apparently just returned to Perryville from the hospital on 5/11/14 - I dont know what procedure she may have had there, but expect to hear back from her friend soon. Please, readers, contact Governor Brewer’s office and urge her to appoint an executive team to investigate the privatization of the DOC’s health services - the performance of these private companies has been criminal, for which they are making a profit off of the tax dollars stolen from our schools to care for prisoners - in fact, Corizon is being paid over $300,000 a day to deny prisoners the essential care they need. For those of you who are also fighting for a loved one’s medical care at the AZ DOC, please refer to these posts below, and call or email me if you need help. Your loved ones MUST be filing grievances, not just more HNRs, if they aren’t getting the care they need. Reach me, Peggy Plews at 480-580-6807 or arizonaprisonwatch@gmail.com.